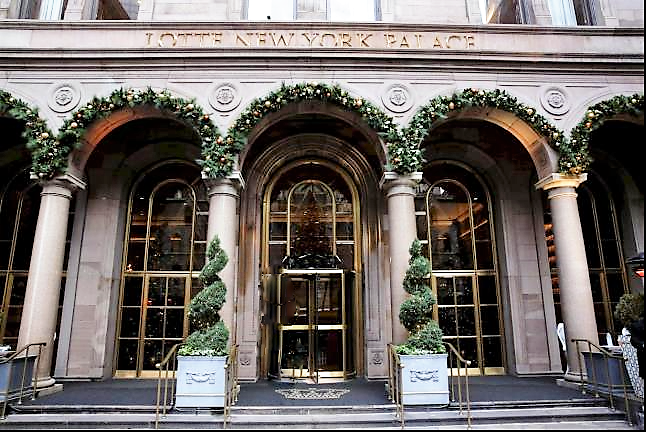 FLOWERY BRANCH, Ga., (March 20, 2017) – The word “change” was very popular as global leaders in the retail arena met at the Bank of America Merrill Lynch 2017 Consumer and Retail Technology Conference at Lotte New York Palace. Numerous retail officers spoke about current plans to streamline their store policies, cut back on brick-and-mortar stores and continue crafting omnichannel strategies. And with Walmart flourishing as a retail business giant, Macy’s looks for ways to regroup, revitalize and rebuild their strength of the past. Macy’s incoming President and CEO Jeff Gennette outlined his plans for big changes. “We need a new playbook if we’re going to win again … we certainly don’t have our head in the sand and we’re looking outward as much as we’re looking inward to where the opportunities might be.” Gennette reiterated a common theme heard during the conference concerning omnichannel retailing. “I think our challenge as a department store is really how do we contemporize our offering? And that when a customer enters Macy’s, be that on the website, be that on an app, or when they go in a physical store that they experience a brand that they love and that they are committed to.” Still, even with a quick rise in e-commerce, Gennette believes the brick-and-mortar department stores are not going away. “These stores are pillars in their communities for the customers that are in those stores and the associates that serve them.